Madhya Pradesh Chief Minister Shivraj Singh Chouhan on Monday appealed people to conserve rivers and ponds. He was speaking after inaugurating Water Parliament on the banks of Kolans River. "Today, Earth is in danger. The environment is worsening and rivers are drying. The water level is continuously going down. Rivers are the foundation of human life as civilizations developed on the banks of rivers," Chouhan said. He said that this danger looms over our heads because we mindlessly exploited the environment and cut trees. "We cut off the stomach of Earth to bore tube wells and as a result water has gone down thousands of feet," Chouhan said. He exhorted the society, social organisations, non-governmental organistaions, and even media persons to conserve rivers and ponds. He also talked about Narmada Seva Yatra and said, "Those who are questioning tree plantations have never planted a single tree. I am telling them 'go and see how many plants are alive on the banks of Narmada River'." 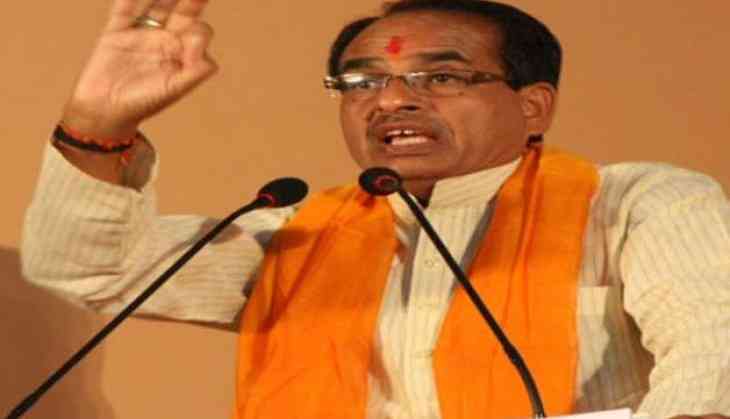 Chouhan also announced that tree plantation drive will again be launched from July 15. He also announced that the government would spend Rs 500 crore to dig new ponds and Rs. 500 crore to deepen the existing ponds.